We are happy to bring you quality DJ, photo booth, and photography service. We know your Special day is very important to you and you want it to be great. Our Pro Services will help you to make your event an amazing time for you and all your guests. 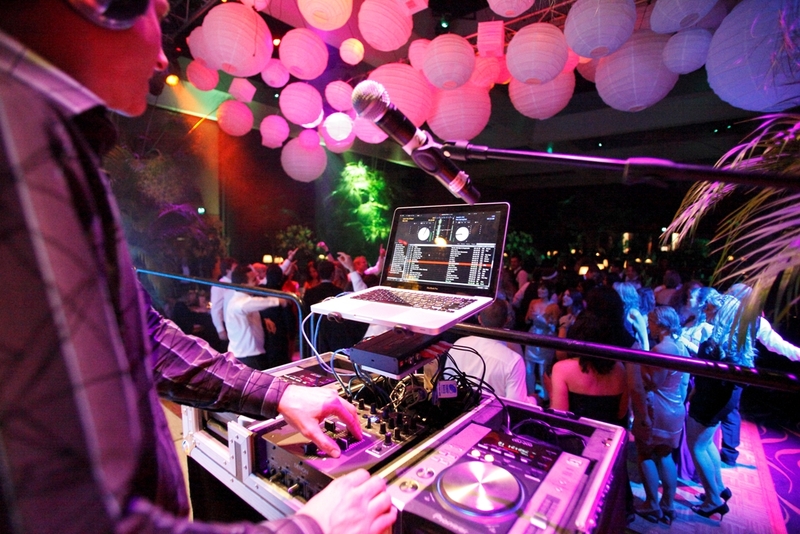 The perfect professional mix of music and hosting to make your event a great time. A photo booth is great for any special occasion. Photos make memories last forever. We are happy to help you capture each memory. 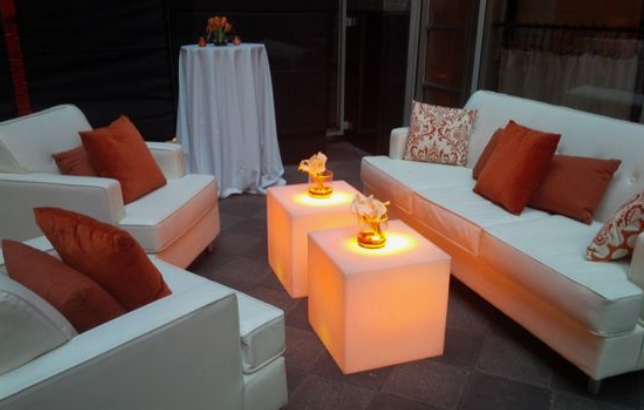 Create a special space at your event by adding a custom lounge area. 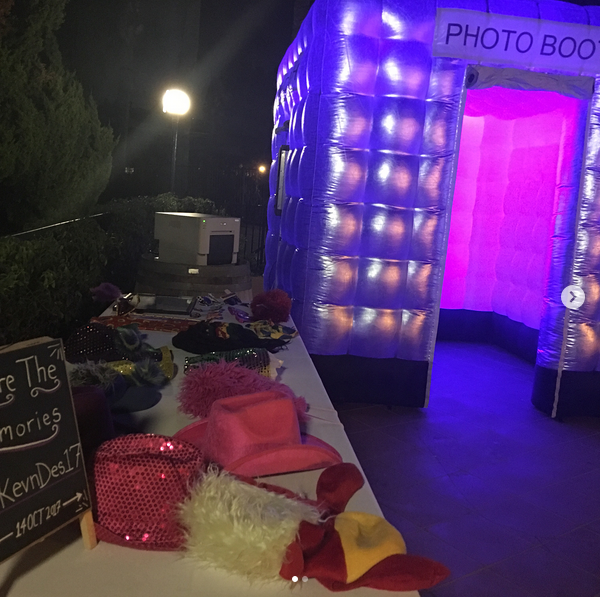 How important is it to chose the best DJ, Photo Booth and Photographer for your event? We know putting on an event takes planing and preparation. You want the best DJ, Photo Booth and photography services you can find. We have been in the DJ, Photo Booth and Photography service industry for 20 years. It helps to hire someone that puts your wants and needs first. We do everything we can to make your wishes come true. Our DJ's are professional and friendly. Our Photo booth is fun and interactive. 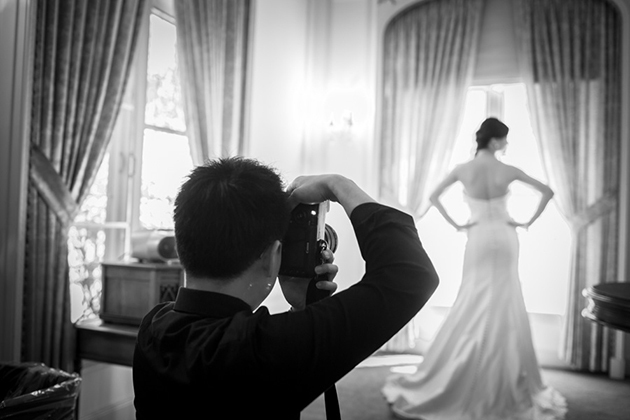 Each photographer is working hard to capture the moments that you will treasure forever. This means Twylight Productions is happy to help you make your dream day a reality.